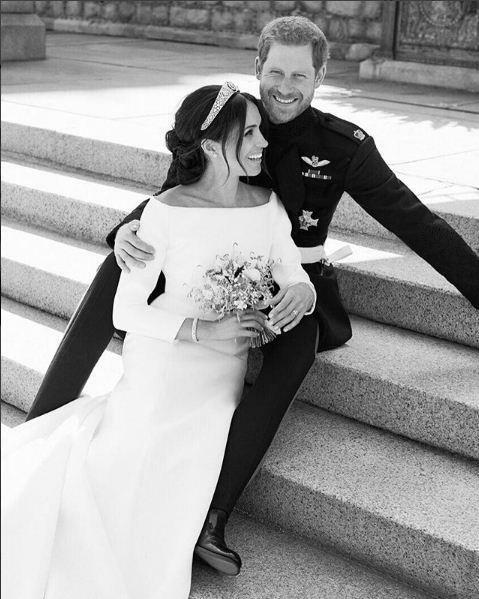 The royal couple Duke and Duchess of Sussex broke several royal protocol countless times on their wedding day. According to multiple reports, the Duchess of Sussex gave a speech at the evening reception, going against royal tradition. No details about the royal wedding reception are revealed. The Daily Mail reported that Meghan made a speech to the around 200 guests at the evening event. During the speech, she thanked the royal family for welcoming her. The evening wedding reception at Frogmore House, hosted by Prince Charles and Camilla Parker Bowles, where the Meghan made a toast. 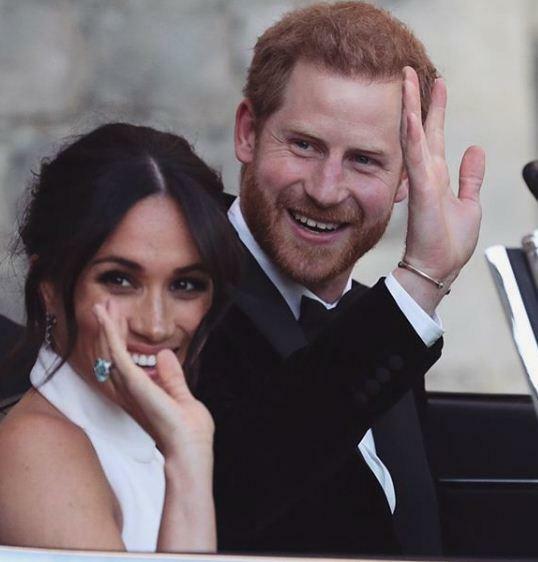 According to American traition, the best man and maid of honor and parents gives speech at the wedding, English royals follow the rules–the best man makes a speech, and the host (in this case, Harry's father, the Prince of Wales) and the groom may say a few words. Prince Harry gave a speech at the lunchtime reception immediately after the ceremony at St. George’s Hall in Windsor Castle. And so did her father-in-law, Prince Charles, who reportedly brought the room to tears with his heartfelt speech. 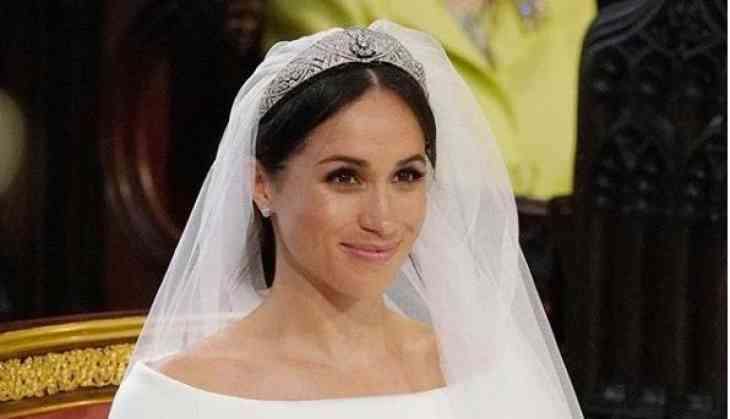 In an emotional speech, Meghan thanked her mother and her in-laws for all their love and support, and her new husband, who she said she "loved with all her heart. Us Weekly reports that Markle turned to Doria Ragland and said, ‘You have always been there for me through everything."